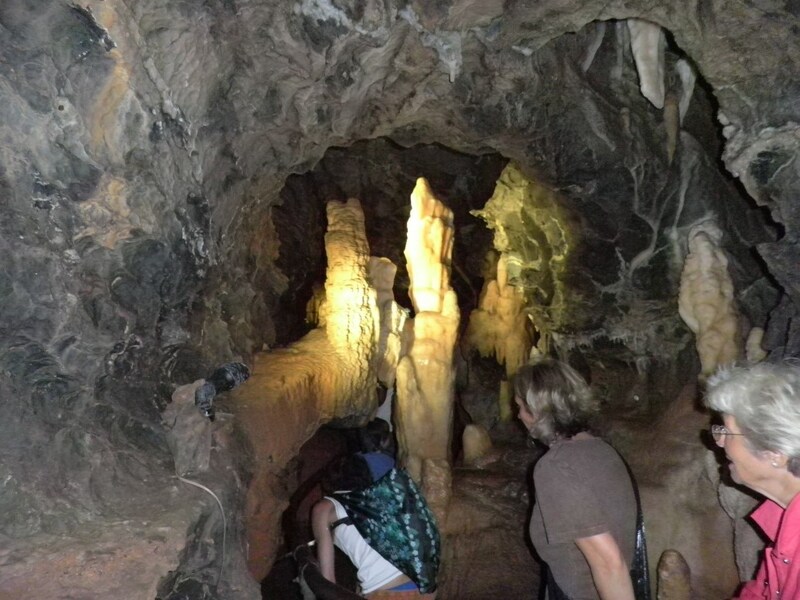 Near the township of Buchan, lies a honeycomb of caves full of spectacular limestone formations. 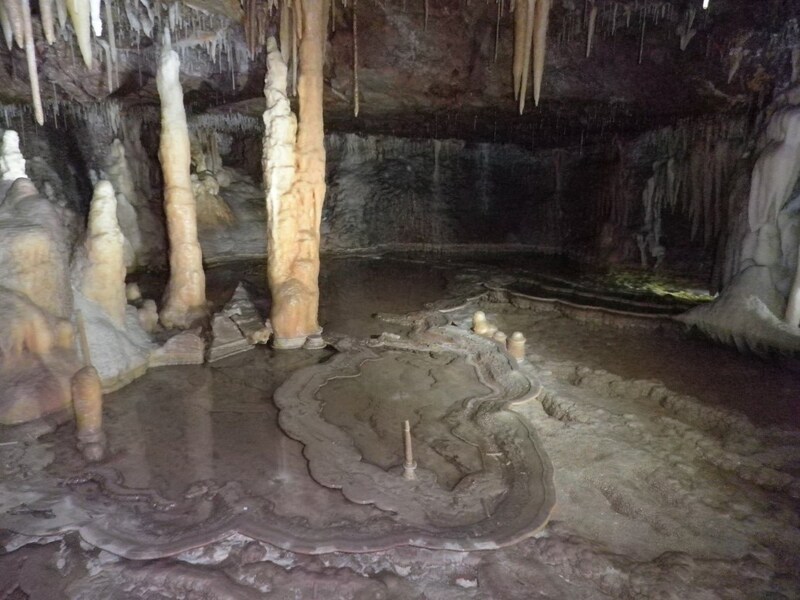 Buchan Caves were formed by underground rivers cutting through limestone rock. 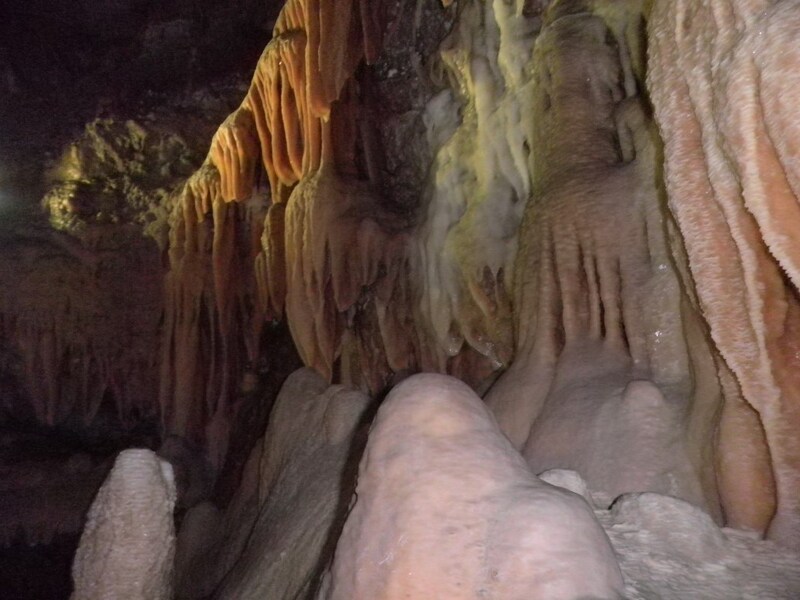 The formations are created by rain water seeping through cracks and dissolving some of the limestone. 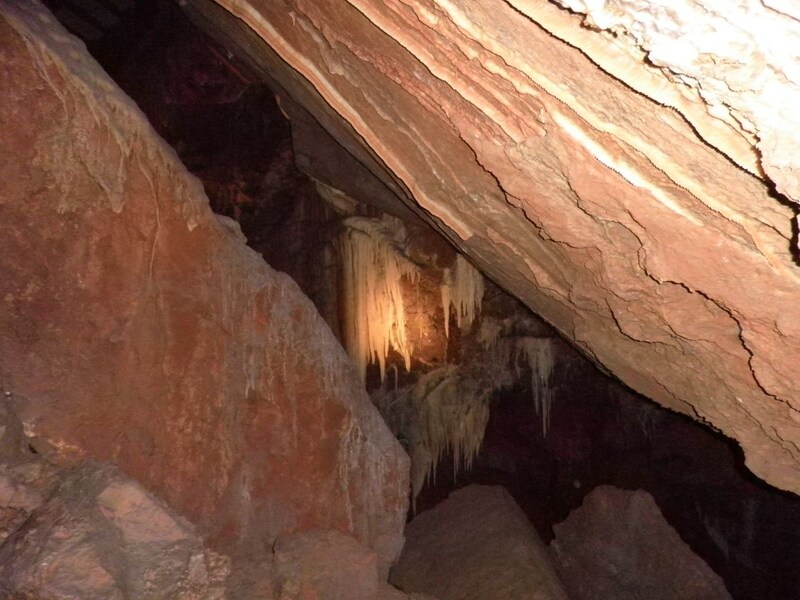 As each droplet comes through the roof it deposits calcite which crystallises in a small ring. 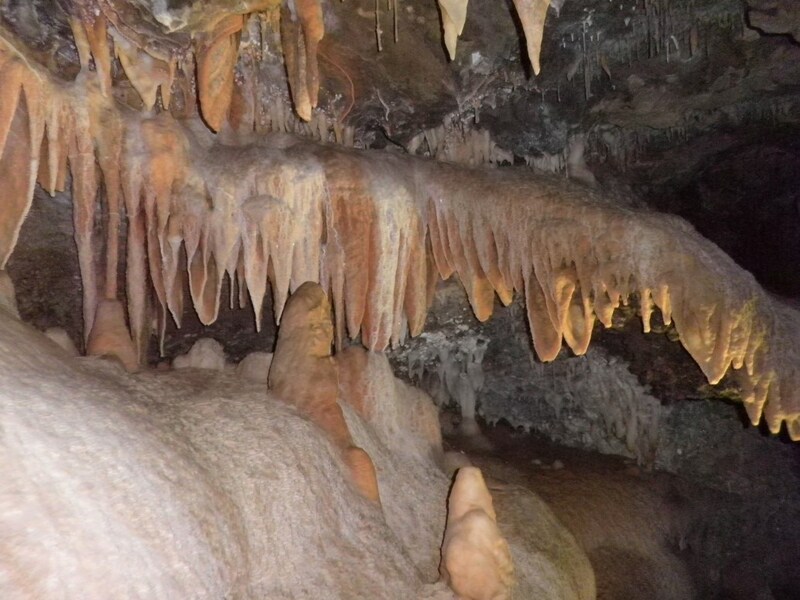 In time, stalactites are formed on the roof of the cave, and stalagmites build up from droplets which fall to the floor. 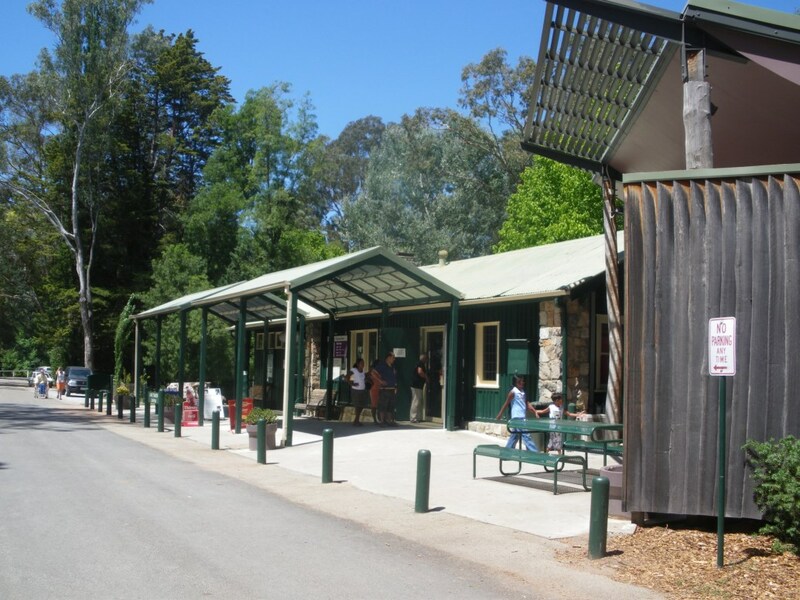 Buchan Caves Reserve is 360 km from Melbourne, north of Lakes Entrance (Melway ref: 529 D3). 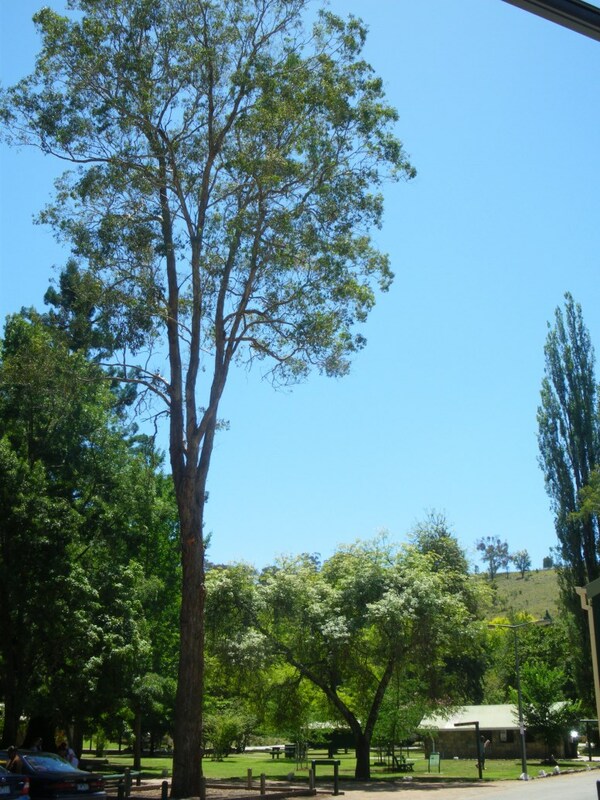 From Bairnsdale, drive to Bruthen and take the Buchan Road. 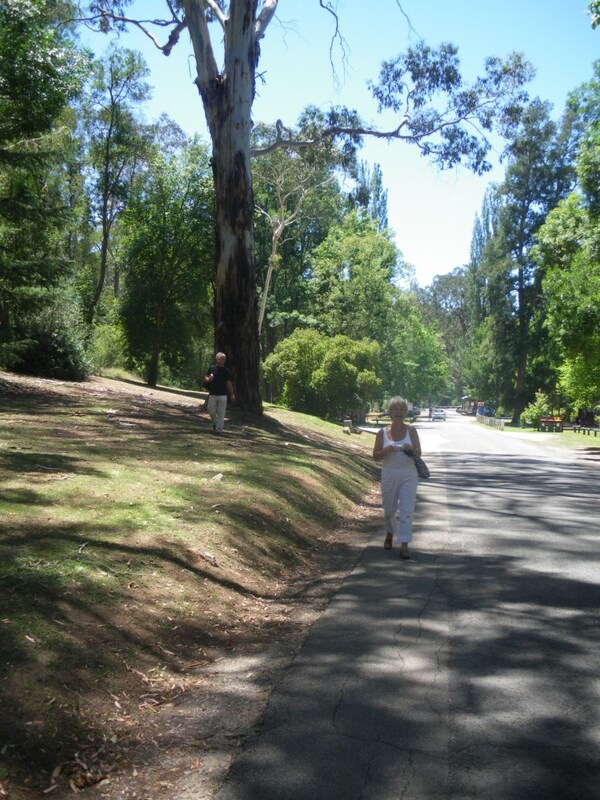 For further information go to Parks Victoria web site. If you're thinking of holidaying in Lakes Entrance, then checkout our large selection of Lakes Entrance Accommodation - we have 100's to choose from. Whilst you're in Lakes Entrance, take a Lakes Entrance Charter Cruise on the Gippsland Lakes. See our Charter Cruises here.